Time for a random blog about something that seems to have twitter buzzing a lot. Many drivers have something about them: hair, clothes, sunglasses, etc. 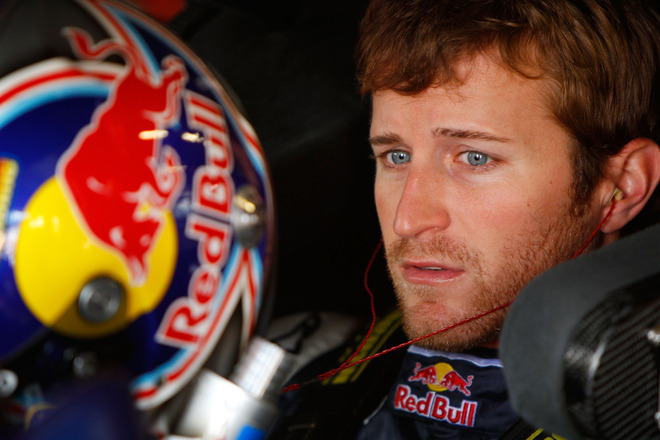 We have even see the awesome twitter's for drivers eye color, sunglasses, beards, etc. Well this weekend Kasey Kahne came to Michigan with not just peach fuzz, but rather a beard.... ladies and gentlemen meet @DoubleKsBeard. Made yesterday because of all the tweets and photo's of Kahne's new look, this twitter profile came up and became an instant sensation... it's bio reads "I live on the face of the sexiest driver in NASCAR. Thank God he's no longer a Gillette Young gun, now he can finally show me love, like I deserve." It began to get followers almost instantly and became a hit through the night. 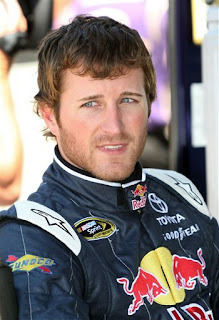 This twitter shows the side and daily life of Kasey Kahne's beard... it tweets about it's fear of being shaven and water. It will have a conversation with you and tell you things that will make you laugh and smile. So now we beg the question on how long will the KK beard last? 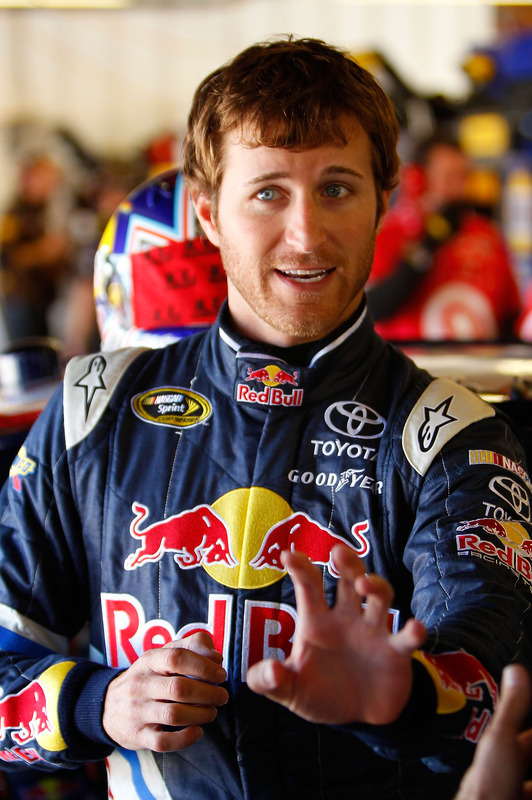 Many tweeps have told the beard it will be a short-term friendship before Kahne shaves it off. The beard disagree's and says that the beard will stay for a while. Beyond just tweeting regular tweeps, the beard tweets drivers, journalists and more. Even the beard has gotten in touch with the famous Mini_Chad on twitter and the orange cone. Let's just say the beard is becoming the newest tweeter and people have no problem in telling people to go follow this awesome beard. What is my view on the beard? I think it's very fun and cool to see it on twitter and interacting with everyone. I feel as though twitter is a site where this can happen and is a very cool place. Now we have seen Dale Jr's beard on here as well... do we ever think there will be conflict between KK's beard and Jr's? 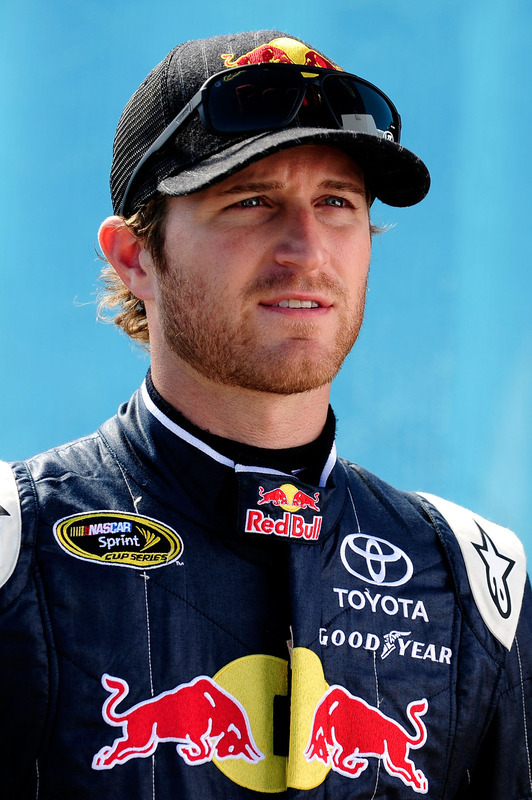 If you have no seen the beard... go to twitter.com and look up @DoubleKsBeard and see some of the tweets and maybe give a follow... one tweet from last night made many tweeps laugh out loud... "Dear @KaseyKahne, thank you so much for not snoring at night. However, the singing in the shower has to stop.. I can't get lathered up to get clean, wish you singing I will always love you, to me . I will always love you too" As you can tell the beard keeps us informed of all the new updates with his owner or boss. 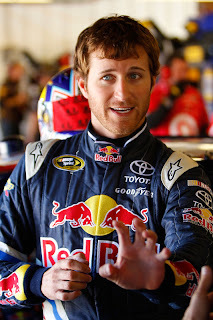 As the beard continues to gain followers and fame we can only hope to see more of this beard and hope that Kasey Kahne keeps the look. For long times Kahne will have the "peach fuzz" look which is some beard but not enough... he now has a beard and many fans adore it and want it to stay. 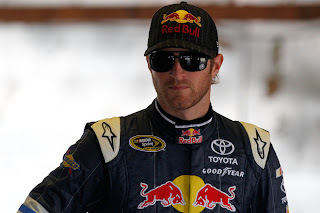 I hope you all enjoyed this short blog on one of the newest things to come to twitter and I hope you all enjoy the Michigan race tomorrow and just maybe we will see that beard in Victory Lane!